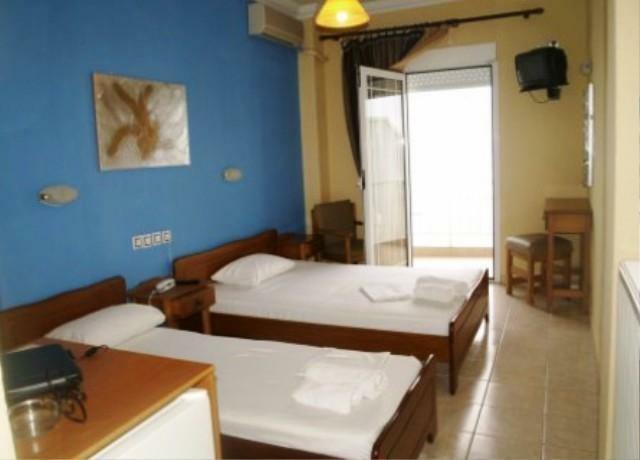 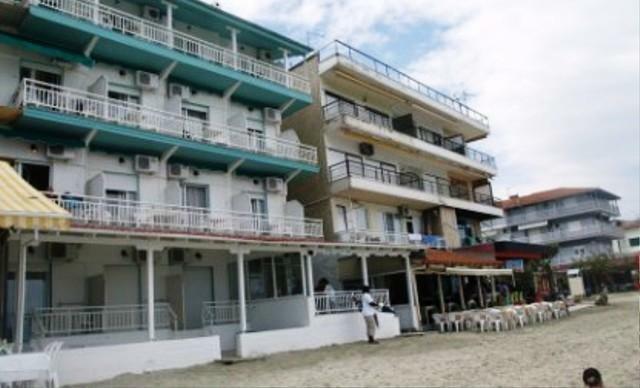 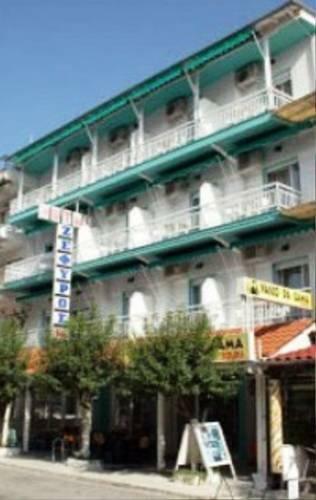 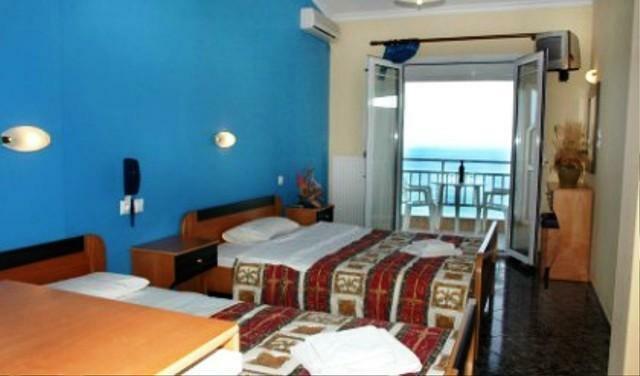 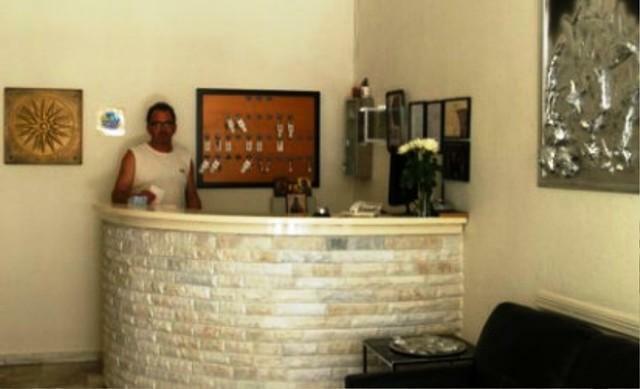 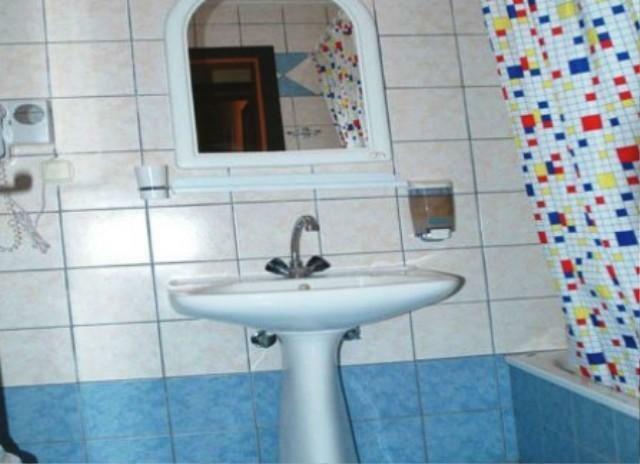 The hotel ZEFYROS it is a family business which offers the Greece traditional hospitality for the last fifteen years. 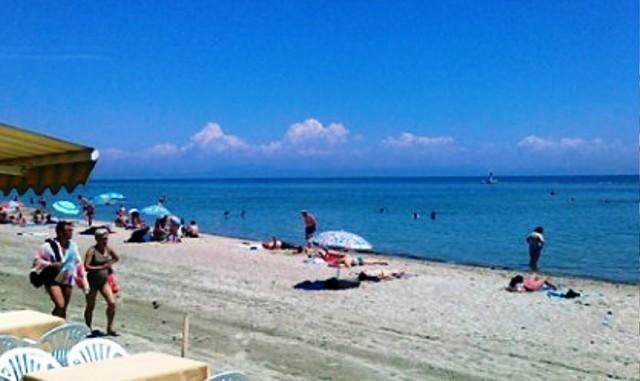 The visitor of the Paralia has the possibility to do some optional excursions like Thessaloniki, Olympus, Dion, Meteora a.t.c. 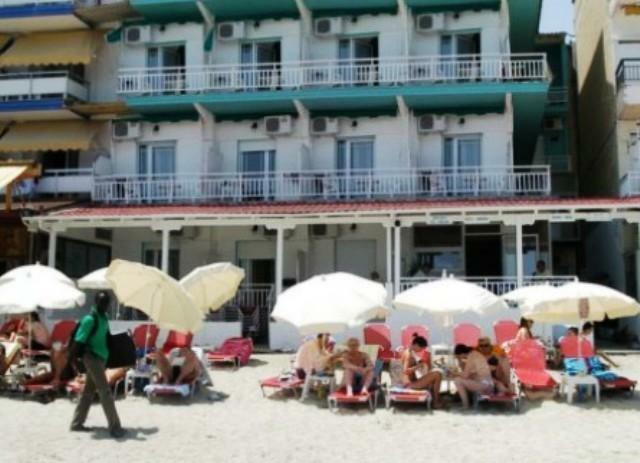 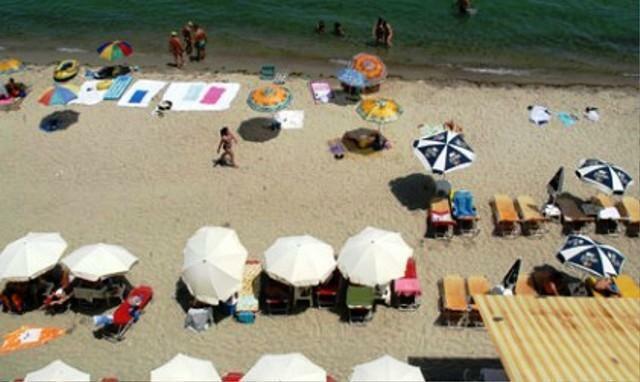 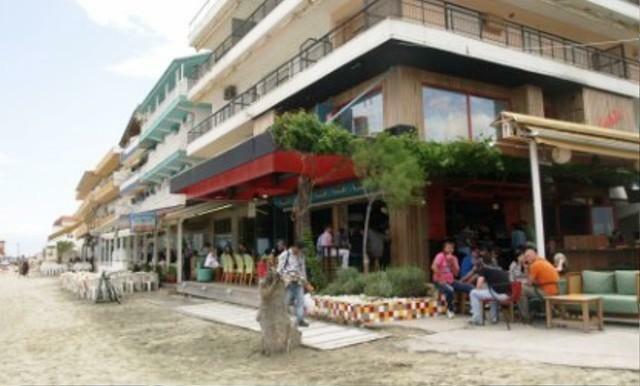 In Paralia also you can enjoy a marvelous night life. 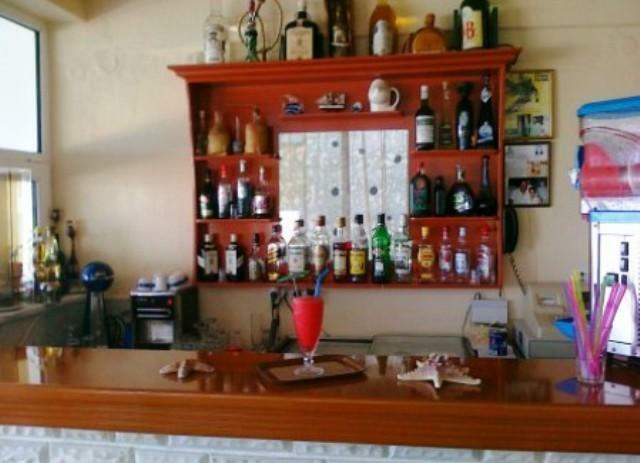 Many taverns, cafes, pubs and Greece bouzoukia can offer you a real good time.